^ Enersen, Ole Daniel. 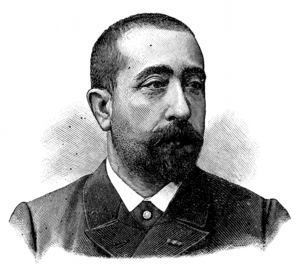 Georges Albert Édouard Brutus Gilles de la Tourette. Archived March 9, 2005, at the Wayback Machine WhoNamedIt.com Retrieved on May 14, 2007. ^ Tim Howard receives first-ever Champion of Hope Award from the National Tourette Syndrome Association. Archived March 30, 2015, at the Wayback Machine Tourette Syndrome Association. October 14, 2014. Retrieved on March 21, 2015.